Michigan became the first Midwestern state to legalize recreational marijuana with the passage of Proposal 1 on November 6, 2018. The law is officially known as the Michigan Regulation and Taxation of Marijuana Act. 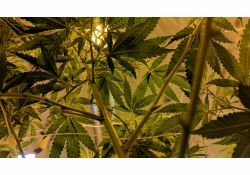 While Michigan's recreational marijuana law went into effect one month after passage, there are still many misconceptions about what that means. The arraignment is essentially the start of the formal criminal justice court process. 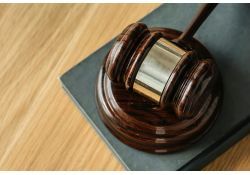 Individuals have certain rights that must be upheld during the arraignment process, including the nature of the crime, the potential penalty upon conviction, the right to an attorney, the right to enter a plea, and the right to have bond set. If convicted of a felony in Michigan, you automatically lose your right to possess, use, transport, sell, purchase, carry, or distribute a firearm. This prohibition also applies to ammunition as well. This penalty is pursuant to MCL 750.224f. While this is an automatic consequence of a felony conviction, you can petition a circuit court to have your firearm rights restored under MCL 28.424. There are certain conditions that must be met first. 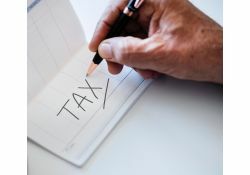 The Trump tax reform changes will take effect at the first of the year, and there will be changes to how alimony/spousal support is treated by the federal government. 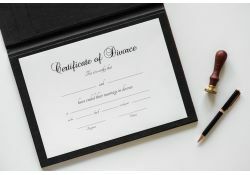 The changes take effect on January 1, 2019, and alimony payments will no longer be deductible to the payor and no longer declared by the payee. 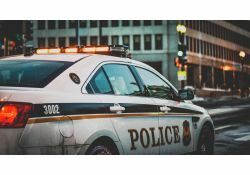 The Michigan Court of Appeals decided police can conduct a valid traffic stop based on a driver's insurance status in the Law Enfrocement Information Network ("LEIN"). 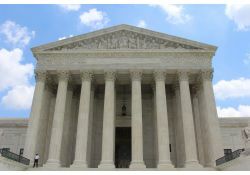 The court said: stopping to check for valid insurance was reasonable; that the insurnace information entered into LEIN from the Michigan Secretary of State was not improper; and that the infromation in LEIN is updated frequently enough for officers to rely on its accuracy. Under what's known as Heidi's Law, a 3rd drunk driving offense in a lifetime can be charged as a felony. Pursuant to MCL 257.625(9)(c), it doesn't matter how much time has elapsed between convictions, and the penalties can be as steep as a $5,000 fine and 5 years imprisonment. 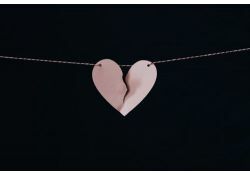 Michigan is considered a no-fault divorce state. This means a court is not required to establish fault before dissolving the parties' marriage in divorce. (See MCL 552.6). That said, fault in divorce can be relevant to certain aspects of divorce, such as spousal support and the division of marital property. Michigan courts apply an 11 factor test when determining whether spousal support should be award and what the amount should be. 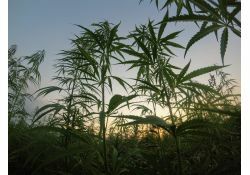 Michigan Court of Appeals Weighs In on "Wet Marijuana"
Possession of "wet," or unsuable is now unlawful under a recent Michigan Court of Appeals opinion. The possession of unusable marijuana, in any quantity, will disqualify an individual from invoking immunity under § 4 of the Michigan Medical Marihuana Act (MMMA).